Knysna Fine Art is one of South Africa’s finest galleries, specializing in contemporary South African art in a variety of media, although a number of international fine artists are exhibited. 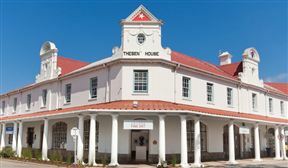 The owner is Trent Read, the elder son of the late Everard Read, who was the doyen of South African art dealers, and Trent is the fifth generation of his family to be a dealer. He worked at Christies in London for several years and also in the USA but most of his career has been spent as a director of Everard Read in Johannesburg. 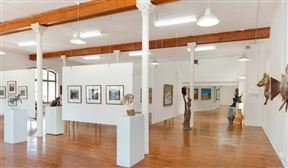 He moved to Knysna in 1994 and opened the gallery in 1997. 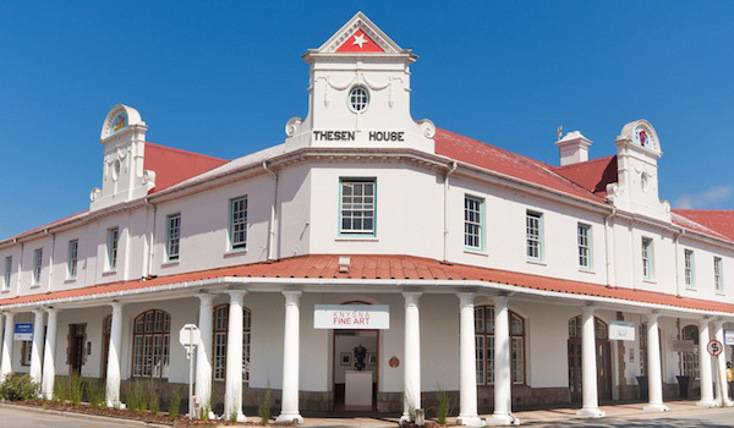 The gallery moved to Thesen House in 2010 and have recently opened a new venue in the same building. A Different Drummer handles ceramics, objets de vertu, photographs and fine tribal artifacts. 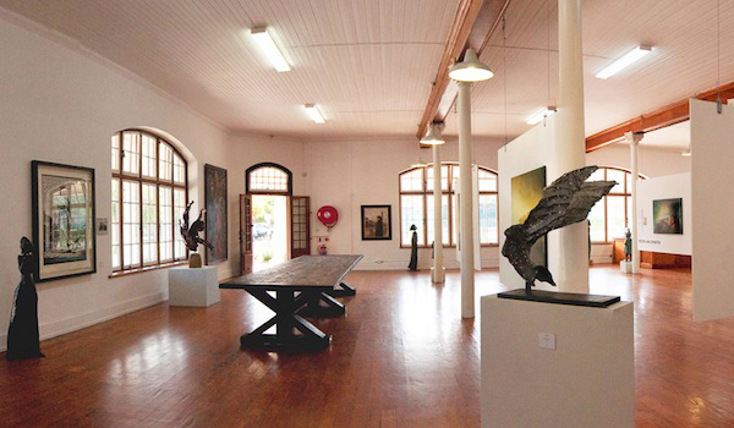 Knysna Fine Art has rapidly established a reputation for excellence with collectors, architects and interior designers. Knysna Fine Art is 0.6km from the centre of Knysna , the nearest airport 74.3km (George Airport).